Modzel Family Farms is a family operation, run by Dennis Modzel, Sr. and his two sons, Dennis Modzel, Jr. and Matthew Modzel. They feed their animals grass and corn silage, producing beautifully finished beef. Denny Jr.'s ability to easily explain beef production, his wealth of knowledge and gregarious nature make him a great teacher and partner. 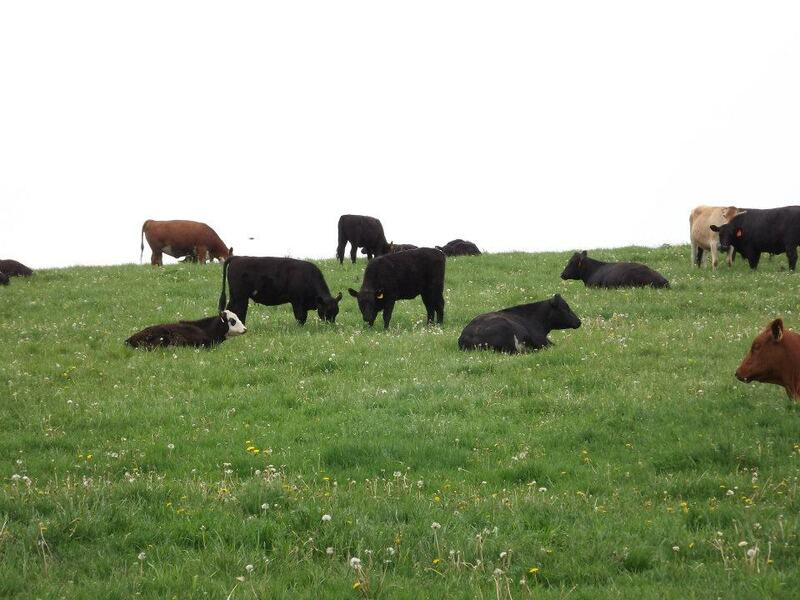 They use only natural methods with no antibiotics or growth hormones for their grass-fed, grain-finished beef.